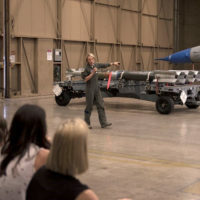 More than a hundred local Girl Scouts visited Luke Air Force Base, Ariz., March 27 to hear from female Airmen on life in the military. 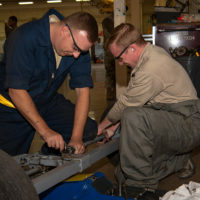 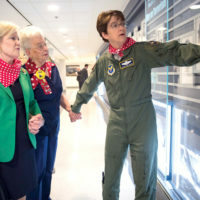 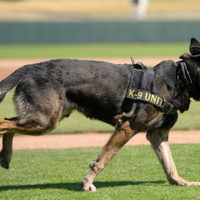 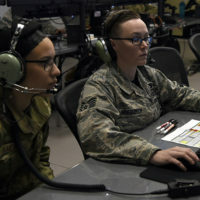 The visit consisted of a question and answer session with a panel of female Airmen, a Military Working Dog demonstration and an F-16 Fighting Falcon static display. 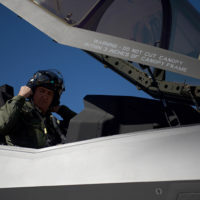 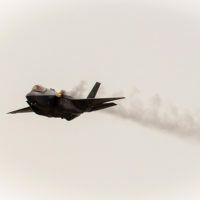 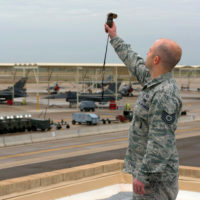 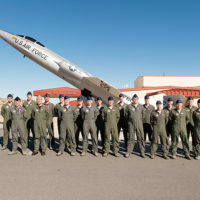 The “Spikes” of the 62nd Fighter Squadron returned from a successful trip to Red Flag at Nellis Air Force Base, Nev., March 22, 2019.